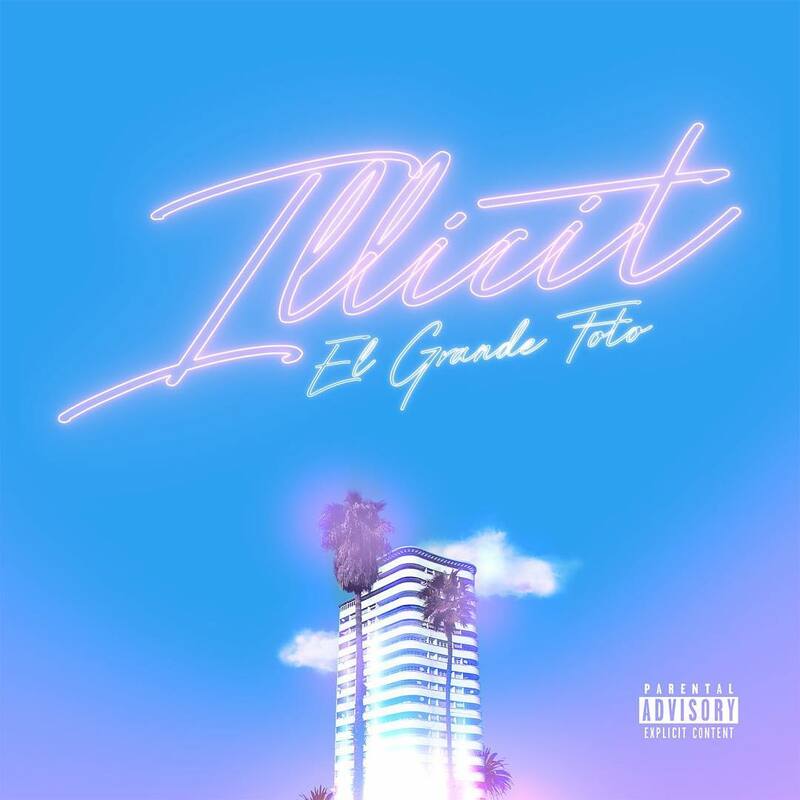 Moroccan Rapper ElGrandeToto has released his debut album ”Illicit”. The project is available to stream below ! Download the album here.